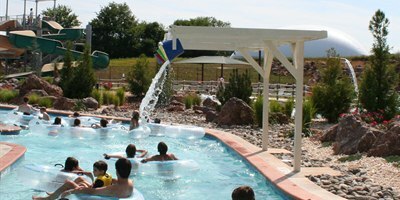 Paddock is a waterpark design and construction leader. We can take your project from conceptual theme to finished water attraction or provide you with competitive pricing on your already designed facility. 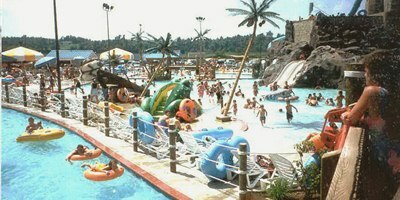 Paddock has experience with a wide range of waterpark features including slides, sprays, lazy rivers, and wave pools. 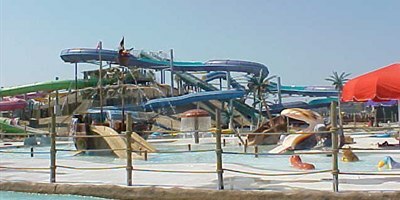 Paddock has provided design and construction services to major waterpark projects across the area, including Jungle Jim in Rehoboth Beach, Fairfax Virginia's Water Mine, Chesapeake Beach Waterpark, and countless others. 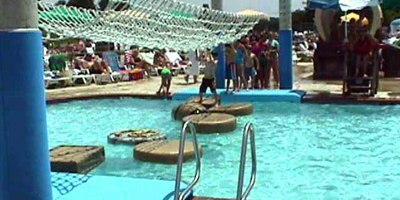 Paddock's waterpark construction and design service is available in Maryland (MD), West Virginia (WV), the District of Columbia (DC), Delaware (DE) and Virginia (VA).